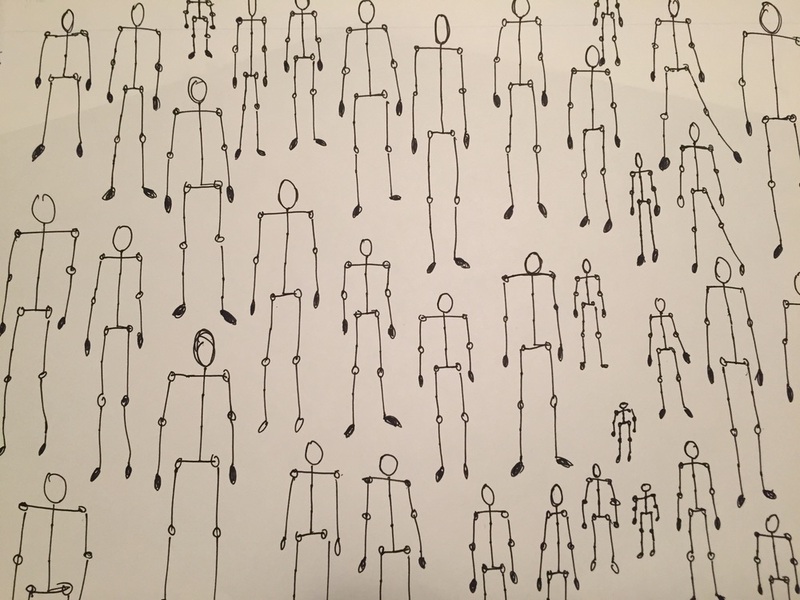 Figure drawing is really difficult. As I was looking for a tutorial that would explain where to start I came across this Udemy drawing class. 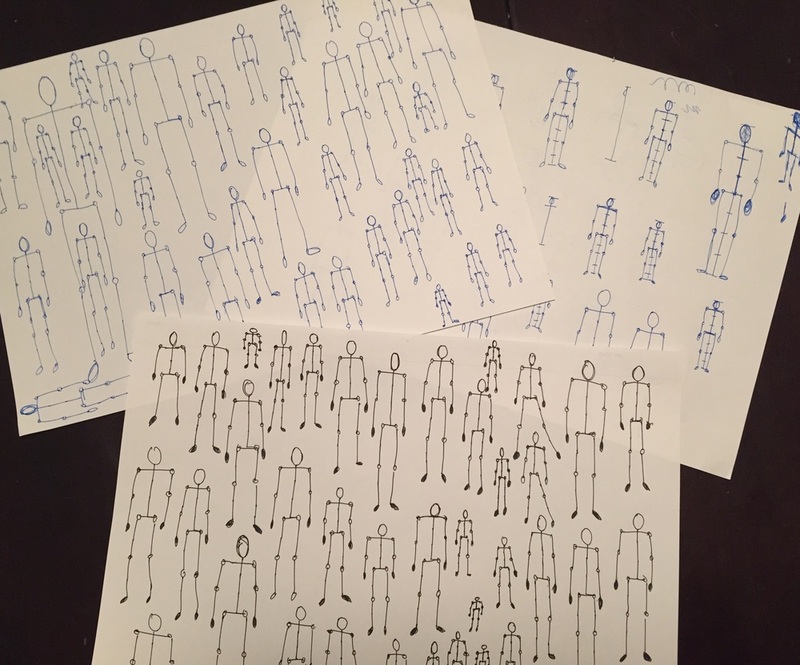 I previewed the first class in which the teacher explained proportions of the human body using stick figures. His explanation was clear and simple. The first homework was to fill a few pages without looking at the video. Here is my homework. I will definitely sign up for this class.